The Supreme Court on Monday whipped the Election Commission into acting against four politicians — two each on the opposite sides of the political spectrum — for flouting the model code of conduct. Soon after the Supreme Court pulled it up for dithering on taking tough action against the violators of the model code of conduct, the Election Commission censured Uttar Pradesh Chief Minister Yogi Adityanath and Bahujan Samaj Party chief Mayawati for making communal remarks, and barred them from campaigning for 48 hours and 72 hours respectively. Later in the day, the poll panel barred two other politicians from Uttar Pradesh from electioneering — Union Minister and BJP candidate from Sultanpur Lok Sabha constituency Maneka Sanjay Gandhi, and Samajwadi Party leader Azam Khan. 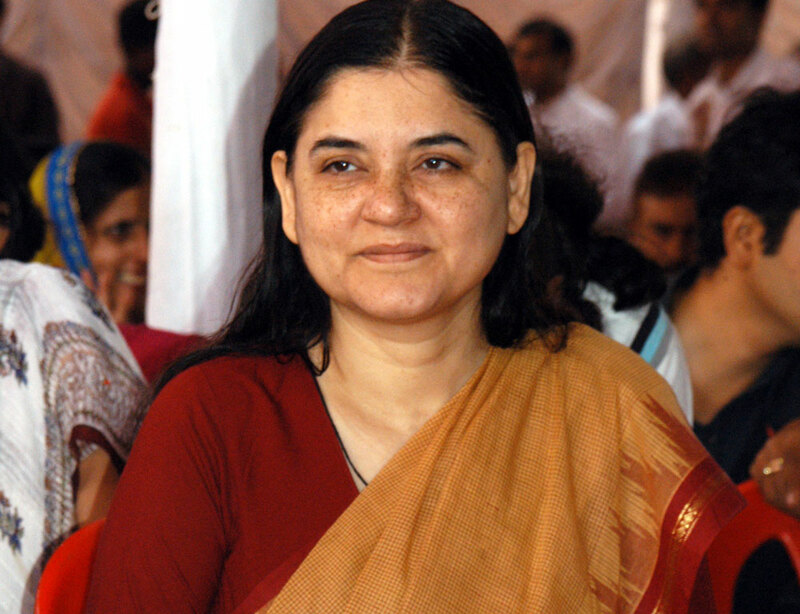 The Election Commission reprimanded Maneka Gandhi for threatening a group of Muslims in Sultanpur on April 11, saying they must vote for her or else they would not get any help from her after winning the elections. 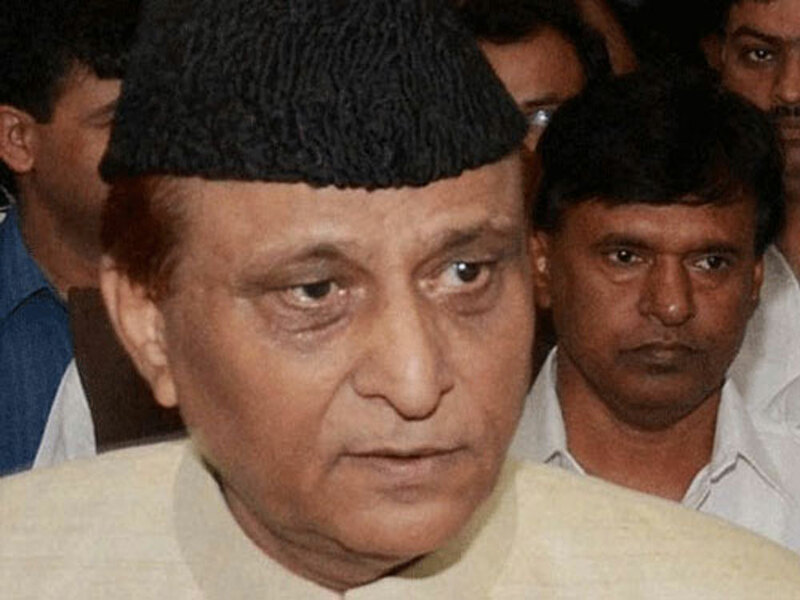 The poll panel also strongly reprimanded Azam Khan for making an “indecent and repugnant” remark against BJP candidate Jaya Prada in Rampur in Uttar Pradesh. Khan had on April 14 said at a rally in Rampur that the colour of the “underwear” of the BJP candidate in the constituency was “khaki” — apparently accusing her of being loyal to the RSS all along. The Election Commission swung into action after the Supreme Court ticked it off, even as the poll panel contended that it was “toothless” and could not do anything beyond lodging criminal complaints against the violators. Taking up a petition filed by Harpreet Mansukhani, an NRI, a bench comprising Chief Justice Ranjan Gogoi and justices Deepak Gupta and Sanjiv Khanna sought to know from advocate Amit Sharma, who appeared for the EC, as to what actions were taken against Yogi Adityanath and Mayawati for making hate speeches or statements seeking votes on the basis of religion and caste. “This is something you are duty-bound to do. You have to be prompt, you have to act immediately. You cannot drag it,” the bench told the Election Commission's counsel. The bench decided to examine the EC's power to act against politicians violating the model code of conduct and put the matter for consideration on Tuesday. “Since the EC says its power is circumscribed... it has got no power... we would like to examine the matter tomorrow at 10.30 am," the bench said. The commission acted against BSP chief Mayawati for her speech at an election rally at Deoband on April 7, making an appeal to Muslims of Saharanpur Lok Sabha constituency not to divide their votes, but to vote en masse for the candidate fielded by the BSP and supported by her party's allies, Samajwadi Party and the Rashtriya Lok Dal. The poll panel censured Yogi Adityanath for his speech at an election rally in support of the BJP candidate in Meerut on April 9. He referred to Mayawati's remark on April 7 and said that if the Congress, SP and the BSP were banking on “Ali”, the BJP too had “Bajrangbali” to rely on. Yogi was apparently referring to the alleged dependence of the Congress, SP and BSP on Muslims while trying to drum up support of Hindus. The poll panel had on April 11 issued notices to Adityanath, Mayawati, Maneka Gandhi and Azam Khan, but was not satisfied with their response. The EC's gag order on Adityanath and Mayawati will come into effect from 6 am on Tuesday, while Maneka Gandhi and Azam Khan have been barred from campaigning from 10 am on the same day.